In August of 2016, voters supported a bond program by a nearly 2 to 1 margin for Martin Public Schools. 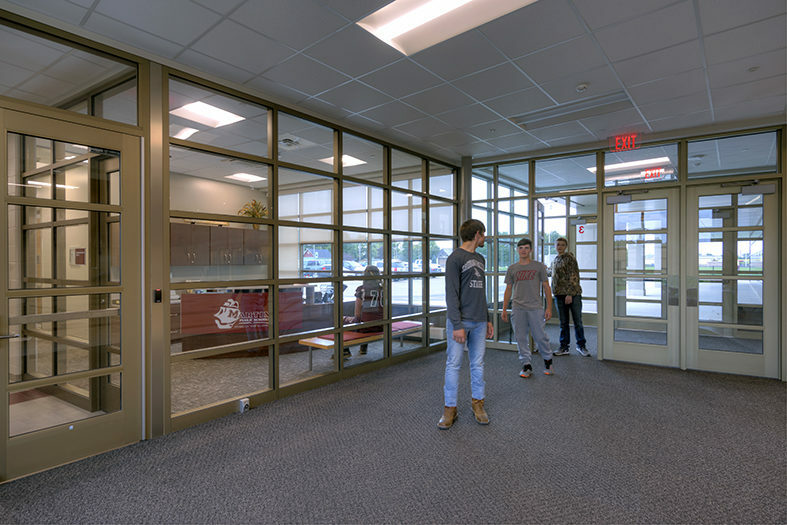 A new auditorium and new gymnasium were designed and instructional technology equipment was updated to enhance learning opportunities. 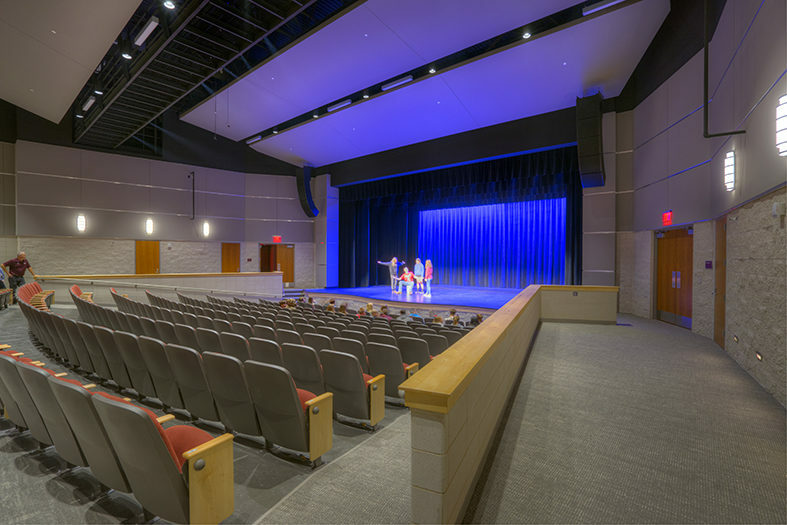 The new auditorium seats over 400 and includes a new scene shop and storage space. 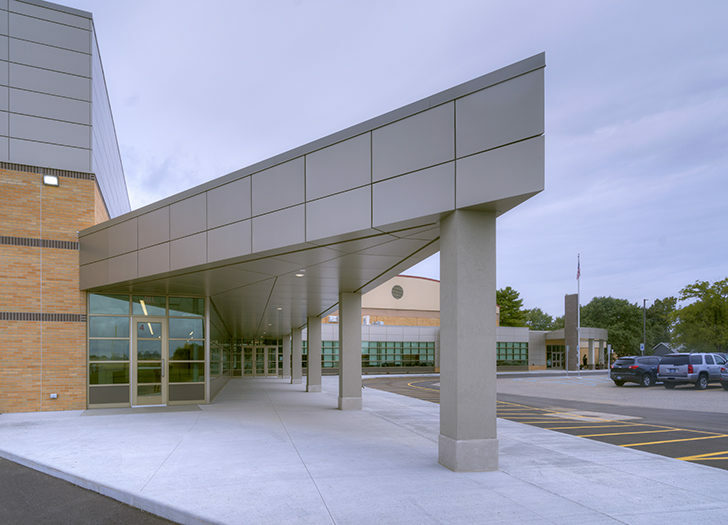 The new gymnasium serves both students and the surrounding area with a community walking track. 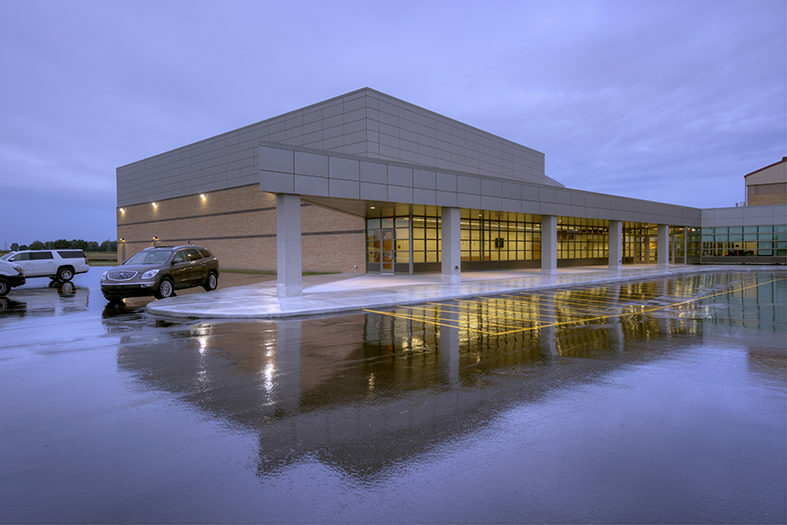 The program included improvements to safety, security, and operational efficiencies for district facilities. Operational efficiencies include mechanical, electrical, and plumbing upgrades or replacements. 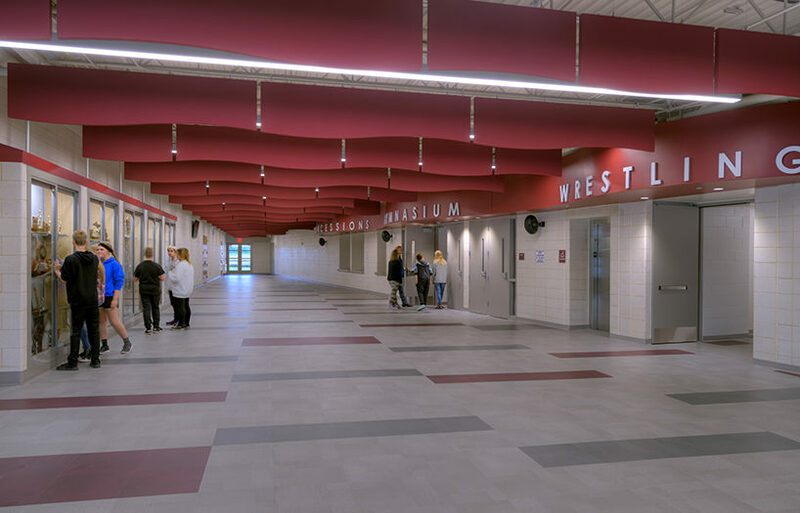 New athletic facilities were also included in this bond program including a football field, junior varsity and varsity softball fields, a varsity baseball field, and track and field facilities. The new gymnasium and auditorium additions will benefit students and serve as an asset to the surrounding community.